The 7th Polish Championships of the Construction Industry in Sailing started 6 September in Croatia. 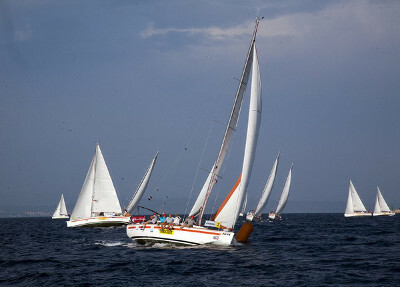 24 crews, around 200 participiants went to regatta in Adriatic Sea. The main organizer of the event is FAKRO company.